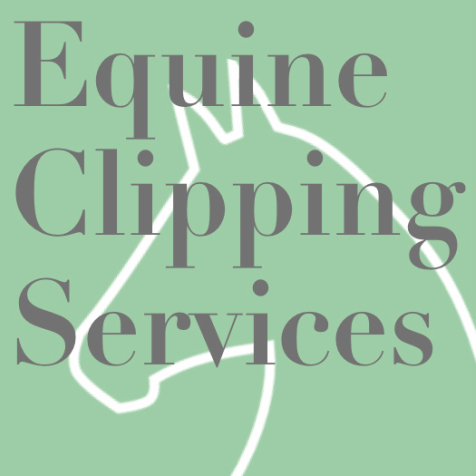 Equine Clipping Services by Stacey Sikorski offers various equine clipping styles, customized to your horse and individual needs, in the Greater Puget Sound Area​ and beyond. Stacey rides and owns Arabian horses and has more than 25 years of experience as a professional groom for all breeds. Numerous Regional and National winners have been entrusted to Stacey’s expertise, from off-season body clips to precision show clips. Stacey is available on an as-needed basis, saving her clients the cost of a full-time groom. Stacey is passionate about her work and strives for perfection for both the horse and owner. She’s known for her fast and impeccable work, especially around the more complicated areas of the horse’s body, such as the legs and head. Contact Stacey today about the aesthetic and health benefits of equine clipping!